Podcast S8E03 – Did our universe split in two? Did our universe split in two? 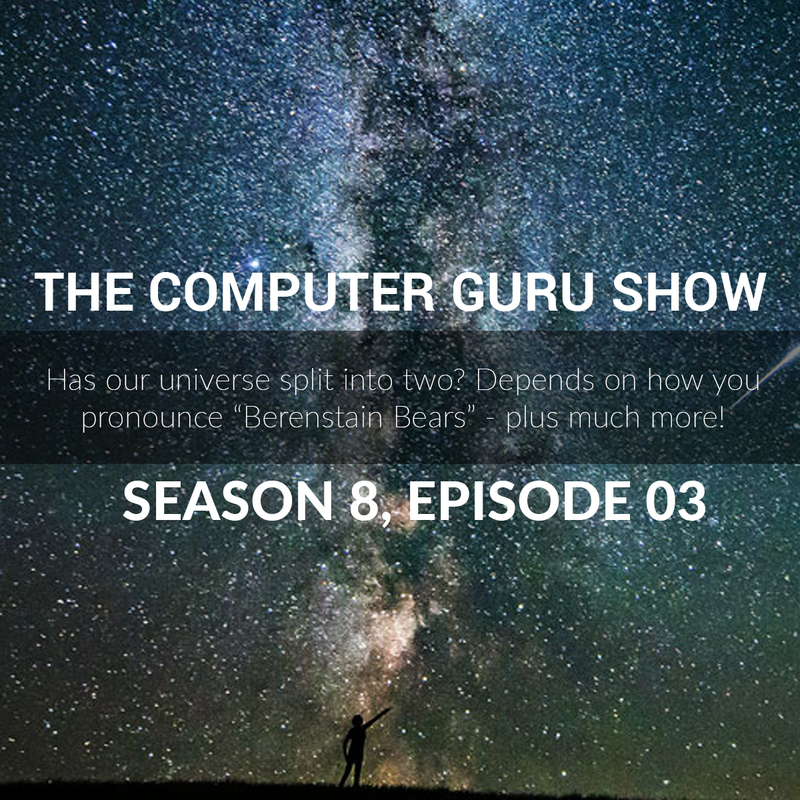 Mike and Tara discuss the possibility that our universe has divided in two, as evidenced by the spelling of "Berenstain Bears", plus much more in tech news.